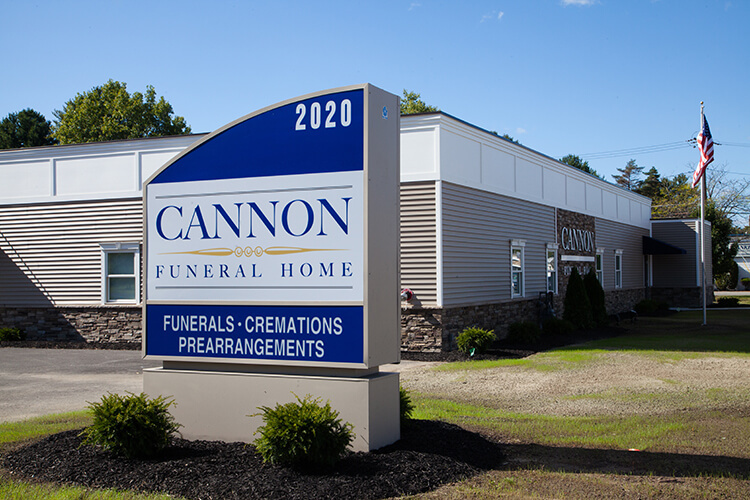 Whether looking for affordable Funeral Options or Cremation Services, Cannon Funeral Home is your local funeral home located near Schenectady NY and can also service and cater to the families in the surrounding communities such as Niskayuna and Guilderland NY. While there may be other reputable local Funeral Homes in Schenectady NY serving families, Cannon Funeral Home is there for you and stands by you every step of the way to ensure we give your loved one an honorable Funeral Service. Click for information about  Cremation Services in Schenectady NY. Yes, usually all arrangements may be made in advance. When you plan ahead, you will be able to consider the many options available. You will have the opportunity to make an informed decision about your funeral and cemetery arrangements, and the form of memorial you prefer. You will be able to make choices that are meaningful to both you and your family, and you will gain peace of mind knowing your family and friends will be relieved of the emotional and financial burden often associated with making arrangements when a death occurs. By pre-arranging your funeral and cemetery services, you benefit by purchasing at today's prices, free from inflationary pressures in the future. Be sure to check whether the contract of your local provider guarantees prices. Your local pre-arrangement provider can help you pre-plan.